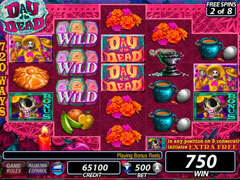 Brand new video bonus slot machine from IGT! 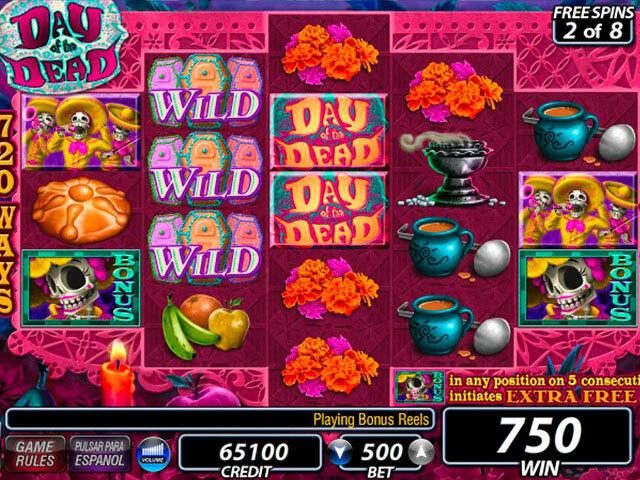 Enjoy a fun, diverse set of IGT slots including the popular machine: Day of the Dead -- brand new for play on PC & Mac! 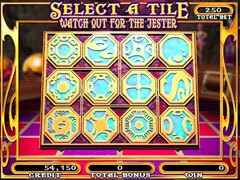 The 3-4-5 hexagonal reels make for unique gameplay; and a variety of exciting bonus features provides for huge amounts of winning possibilities! You can even play the machine in English or Spanish! 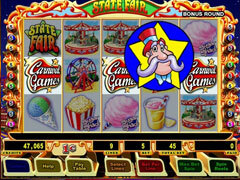 Or try more IGT slots: State Fair -- with 3 interactive Bonus Rounds and big Bonus Multipliers; Carnival of Mystery -- with MultiWay betting, and 3 interactive Bonus Rounds; and Jolly Roger -- with Major and Minor Progressives, and a Free Spins bonus!